For only €31,50 you can become a member at G.S.P.V. De NoordPole for half a year! With your membership you can attend one grouplesson a week, reserve hall 1 at the ACLO, go to our activities and get to know other members by coming to our monthly social drinks! Please be aware that just your exchange student card is not enough; you need an ACLO card as well! This card is 60 euros annually and can be purchased online, or at the ACLO’s information desk. Please make sure to have your ACLO within two weeks after starting your trainings with us! Please note: this year’s registrations have closed! Please select your birthday from the calendar icon! authorize G.S.P.V. De NoordPole to send recurrent collection instructions to your bank to debit your account for your membership until your half year membership ends. A half year starts at the 1st of September till the 31st of January or at the 1st of February till the 30th of June. I am a member of the ACLO. which your account was debited. 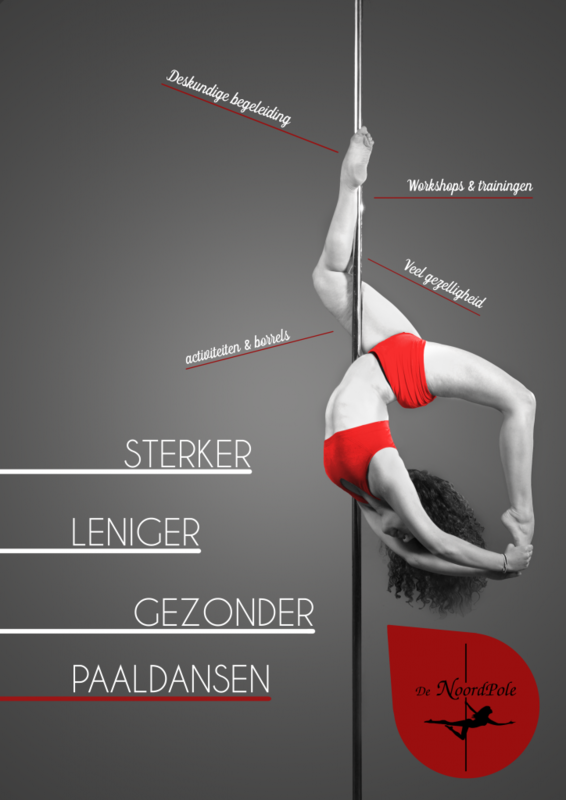 Want to become a member of de Noordpole? To become a member of G.S.P.V. De NoordPole you have to fill out the form below. After you click ‘submit’ you will receive a confirmation e-mail that your subscription was succesful. We will try to process your subscription promptly.